can i fix that lag ?? That is compressed and many things such as music, voice acting, cut scenes etc are deleted. is the game really 18GB?i saw a repack its only about 5GB? @SamX i install windows 7 now can i run ? Man , can i run windows 7 ? @Alin23a Windows 7 is best for gaming, so upgrading to it might help. But please don't use any warez site's name. 2 i downloaded setup from Torentz.com i installed and and the same problem i dont know dude. I have need a vista or win7 ? @Alin23a Probably your game files are corrupted. The procedure entry point GetCurrentProcessorNumber could not be located in the dynamic link library KERNEL32.dll. Thx man You're Great !! Yes! you can run it. And it's good that you are fine even with lowest settings at a very low resolution. @Alin23a Lowest settings at 1024x768 or probably 800x600 resolution. Can i play it ? yeah! with no debate.i still have it! 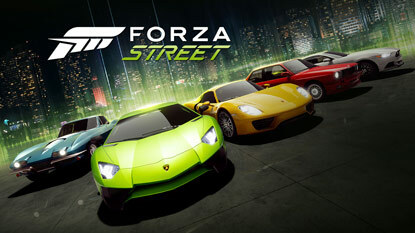 Yeah it's better than NFS MW 2012. But MW 2005 is better. How much fps and which setting?? ?